Other than using our smartphone for communication purposes, the fact is, most of us use our smartphone as a camera as well. Just visit any event, and you will be sure to see people taking our their smartphones to capture photos and happenings. 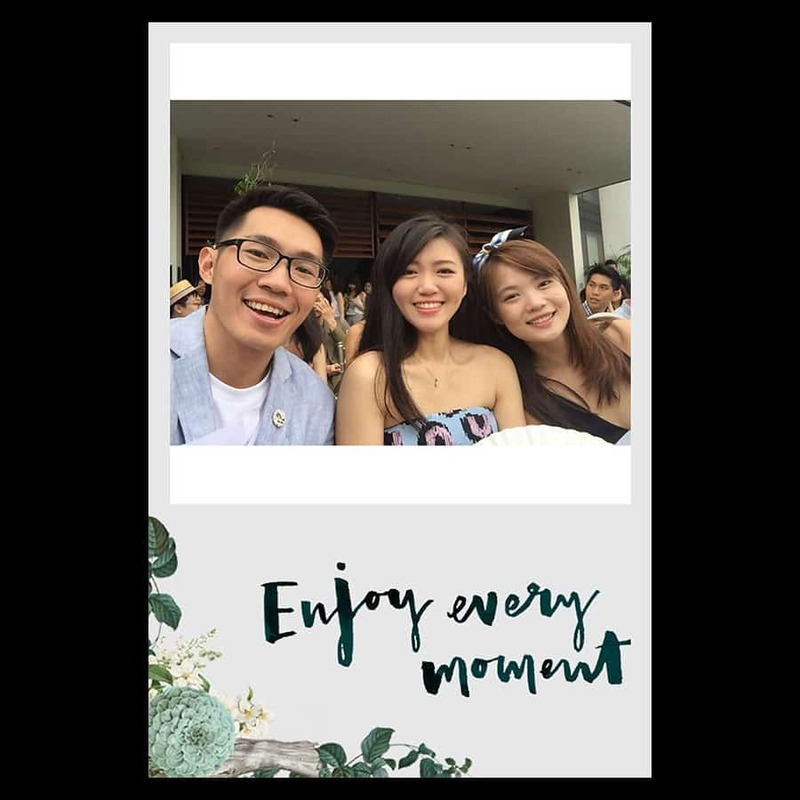 Instead of keeping all these photos as soft copies on one’s smartphone, with our WhatsApp Instant Print service, your guests can now have these photos printed out instantly. All they have to do, is WhatsApp the photo they haven taken to us. Our automated WhatsApp Instant Print system will then automatically embed the photo with your event’s custom design printout template and get it printed out instantly. 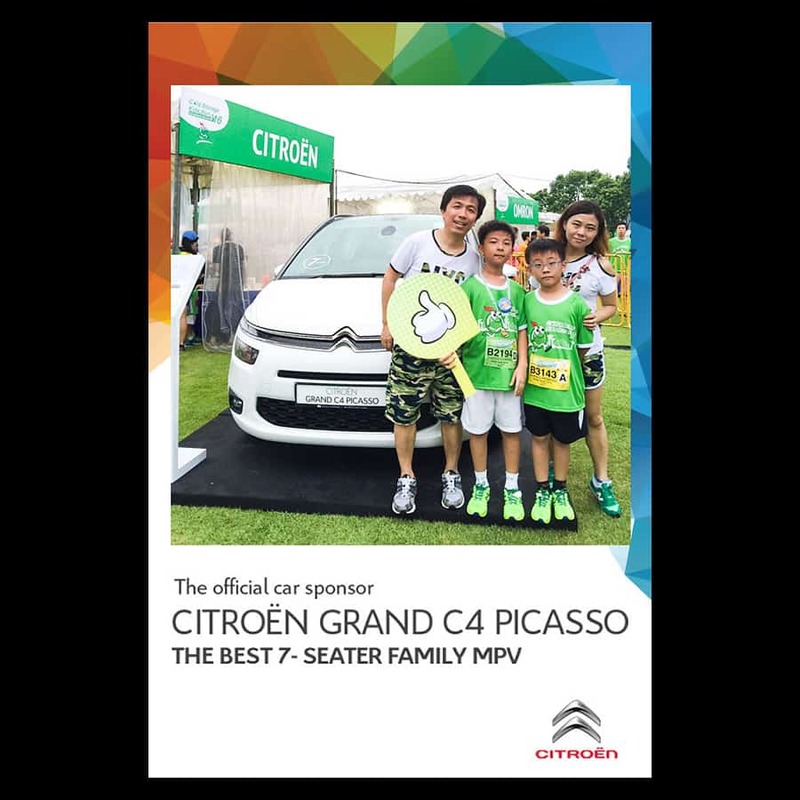 This service is particularly ideal if you wish to have an instant print service for an event whereby your guests are not that Instagram savy (ie, our Live Instagram Printing service will not be suitable) but you would still wish for them to take photos using their own smartphones and getting these photos printed out. Take a photo using your smartphone. WhatsApp the photo to us. Do note that you do not have to manually add our number into your smartphone contact list before you can WhatsApp us. We will display our QR code around, and all you have to do is use your smartphone to scan this QR code. After which, you will be re-directed to WhatsApp and a conservation between you and us will appear. Photos will be processed and will then automatically appear on our printing portal. Proceed to our printing portal to select the photo that you wish to print. Below shows 3 sample printouts from our past events in Singapore. 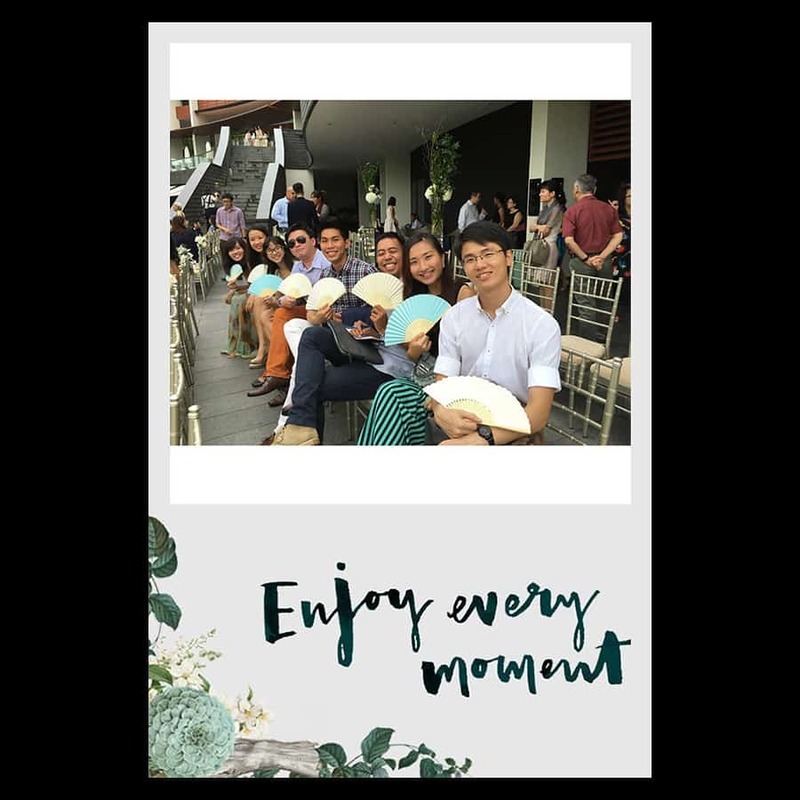 In the first printout (a wedding printout design with the words “Enjoy Every Moment”), the photo that was WhatsApp to us is in landscape format. As such it is resized accordingly to fit into the white frame (color can be decided by you) that is in the printout design. 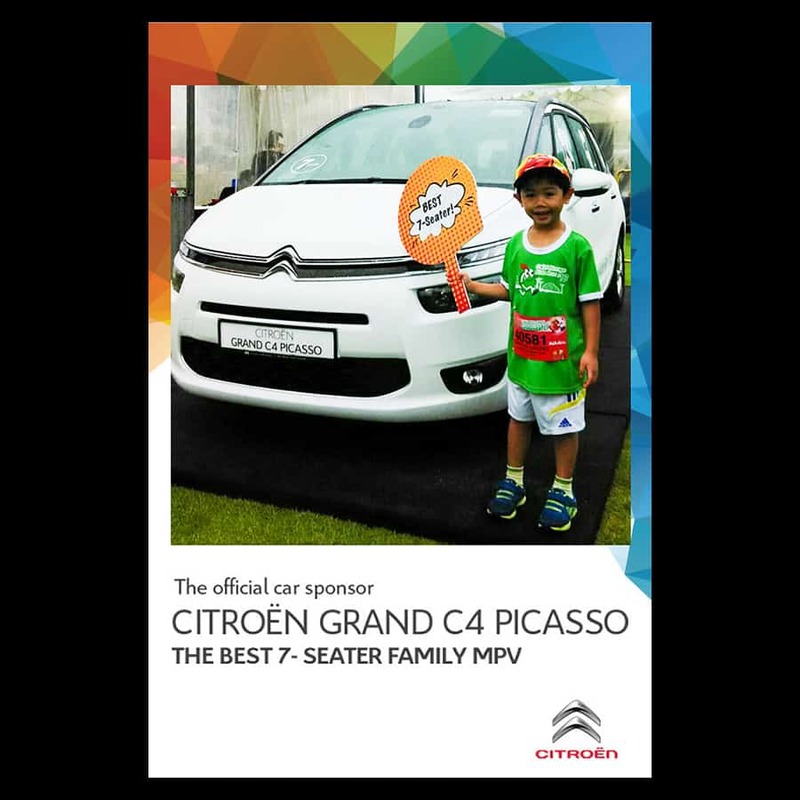 In the second printout (the one branded with Citroen branding), the photo that was WhatsApp to us is in a square proportion. Thus, no resizing needs to be done. It can directly fit into the square frame that is on the printout design. 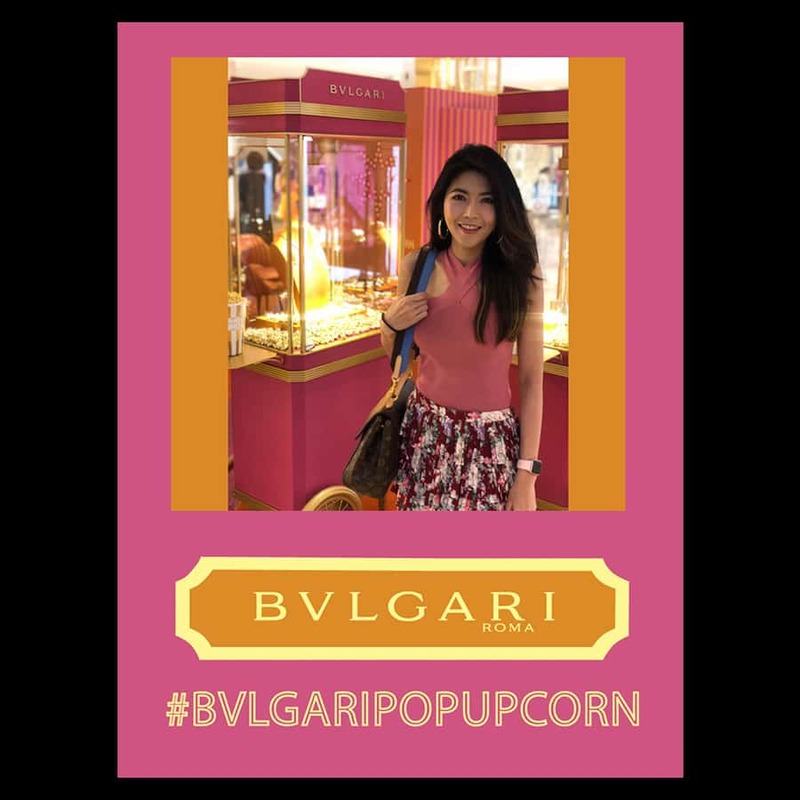 In the last printout (the one with Bvlgari branding), the photo that was WhatsApp to us is in portrait format. As a result, it has to be resized accordingly to fit into the orange frame (color can be decided by you) that is in the printout design. Note that the photo that is being WhatsApp-ed to us will be put into a square frame that is on the printout design. This is because, different smartphones capture photos in different aspect ratio, resolution and orientation. Thus, we need to have a way to ensure that all photos that are being sent to us can fit into the final printout design nicely without destroying its original aspect ratio and orientation. Please see photos on left/top for better understanding. 1 You can revise the design for free up to the first 3 times. Every subsequent revision is at $30. 1 For our Wallet (double sided) printout size, we don’t actually print on double side. We print out one single sided printout and then fold it into two to achieve the double sided effect. Please visit Wallet (double sided) to take a look at an illustration for better understanding. Below are a list of add ons compatible with our WhatsApp Instant Print service. For more pricing and details about each add on, feel free to reach out to us directly. Customised props Printed on 5mm thick hard foamboard. Price starts at $15 per piece for size within A3. For bigger sizes and other materials, please get in touch with us separately 1. Live photo feed Photos taken by our WhatsApp Instant Print service can be streamed in real time for projection 2. Please click HERE for more details. Removal of Instantly.sg branding There will no Instantly.sg branding on any part of our set up. Mini Branding Enclosure (non-camera) Our whole WhatsApp Instant Print system will be enclosed in a mini branded column structure. Sticker printouts Photos captured by our photo booth will be printed on sticker photo paper. Only valid for selected printout sizes. Magnetic printouts Photos captured by our photo booth will have a magnetic backing. Only valid for selected printout sizes. Plastic card printouts Photos captured by our photo booth will be directly printed on a hard plastic card. 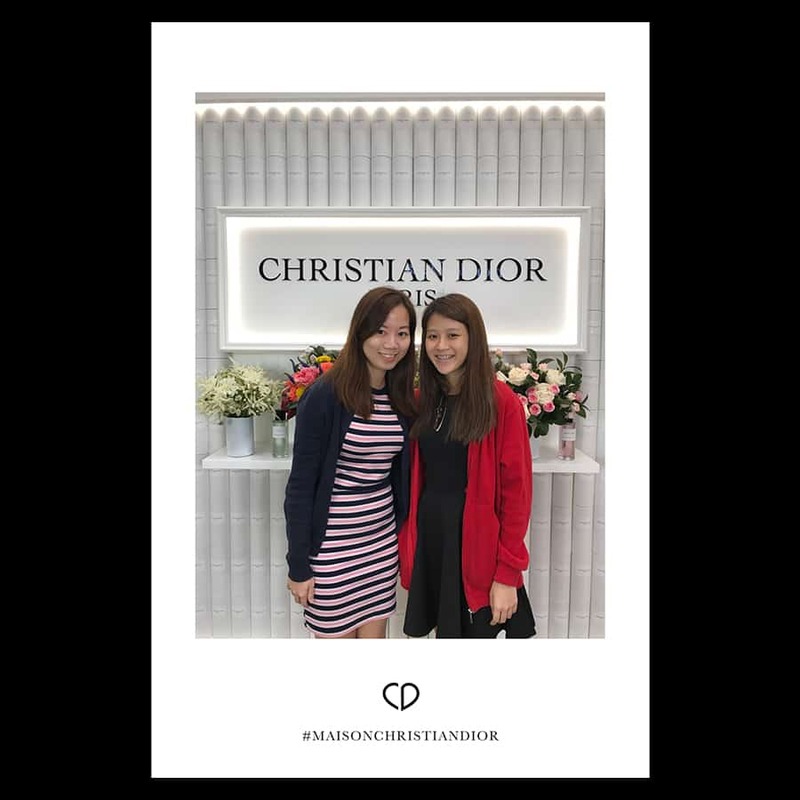 Metallic surface printouts Photos captured by our photo booth will be printed on metallic surface photo paper. Only valid for selected printout sizes. 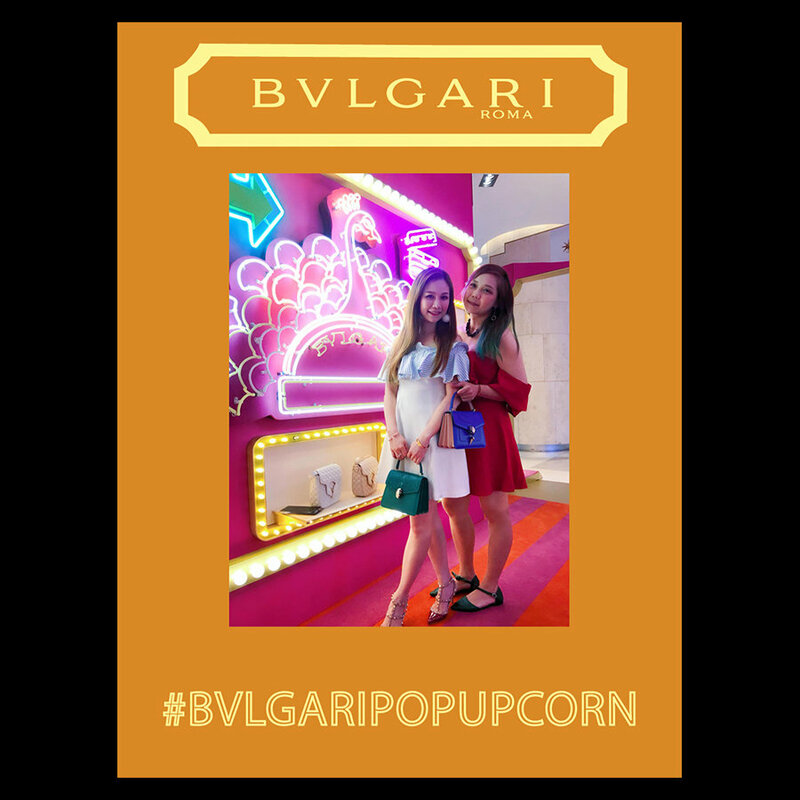 Square printouts Photos captured by our photo booth will be printed on a full 4R printout size (6 inch by 4 inch). The photo will be embedded on the 4 inch by 4 inch portion. The remaining 2 inch by 4 inch portion (which is perforated) can be separately torn away. This is deal for creating square size printout, while retaining a part of the printout as voucher for event promotion/advertising etc. 1 You can revise the design for free up to the first 3 times. Every subsequent revision is at $30. For bigger sizes and other materials, please get in touch with us separately. 2 Note that we will only provide the software for our Live Photo Feed. You will need to provide a laptop (with internet connection), projector and a projection screen. 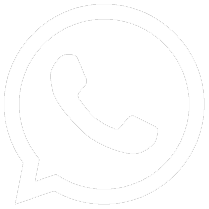 For our WhatsApp Instant Print service, we will arrive 1 hour beforehand to set up. 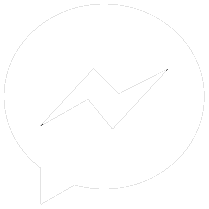 Other than WhatsApp, can guests send over their photos via other social messaging apps? Unfortunately as of now, our system only accept photos sent to us via WhatsApp. Instantly.sg is a one stop event photography agency that specialises in custom photo and video booth installations for events and brand campaigns in Singapore. By combining the art of photography and videography with technology, we hope to help brands/event organisers create unfogettable brand experiences for their guests.